Heat up a non-stick grill pan under medium high heat , pour 2 tbsp of olive oil and when the oil is hot, put in the salmon steak and cooked 3-4 minutes on each side. If you want it more cooked, then 6-7 minutes on each side. Dish up and serve hot with mango salsa as an accompaniment . Combine all the ingredients and season well with salt and pepper. Serve immediately. looks a very refreshing dish! They look so good I could almost salivate in front of my laptop now Elin...I could tell, you really do love your salmon A LOT! It is healthy and so yummy, I too like the sound of it! 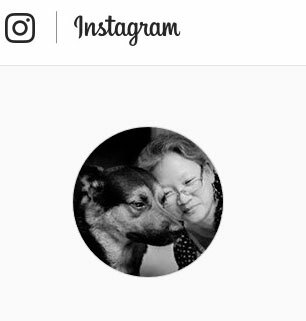 Elin, it looks divine! The colors are all so beautiful! I love salmon as well. Very happy to see that you also enjoy it cooked correctly and not cooked to salmon jerky. I'm lucky, here in Washington state we have the best salmon available - King, Sockeye, Coho - mmmmmmm. 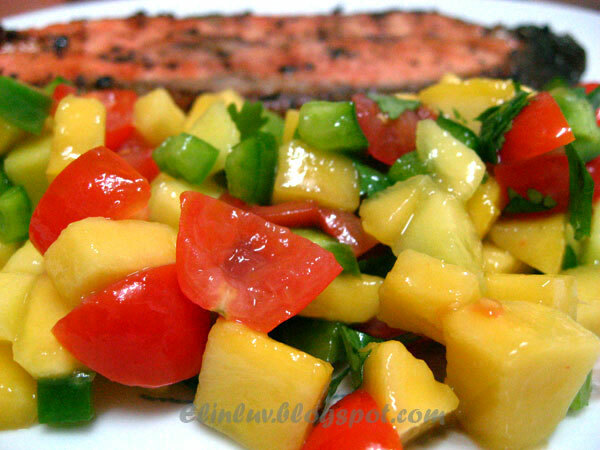 Love the mango salsa paired with this dish. Looks colorful and delicious! 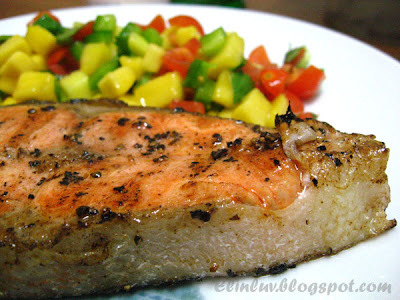 Salmon is really tasty and good for us. I made something similar using walleye instead of salmon. Chef's Resources....:) yes. I like it slightly seared and not over cooked. Biren... 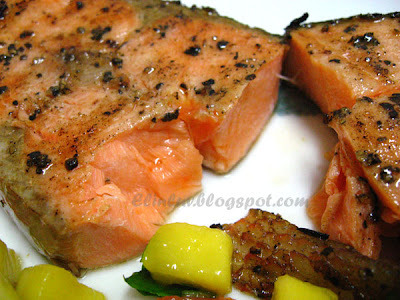 I look forwad to your post on it :) Salmon is good for health.. rich in omega oil! Gorgeous! Love the salsa side! 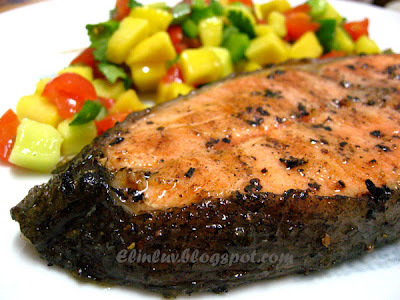 A delicious and well-balanced dish with exotic mango salsa....this is for me a feast! Angie...for me too , it is a feast that I can only indulged in once in a while but am trying to stinge on others for it LOL! I too hate to buy salmon in restaurants as you (very rarely) get the kind of size and taste you want! 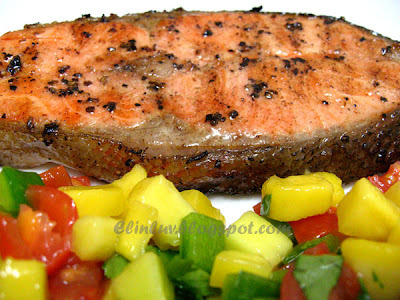 Your salmon looks like something I would order were it for sale in a restaurnat, I would eat it! 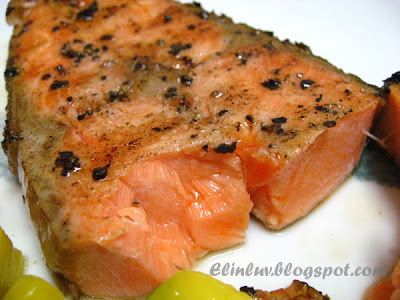 although I dun really like salmon but I would love to have your pan seared salmon, yum!